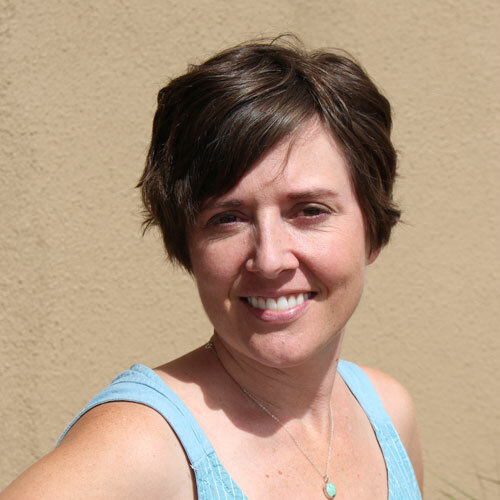 Laura Loy moved to Los Alamos at the age of seven and graduated from Los Alamos High School in 1992. She holds a Bachelors degree in Business Economics from UCSB and a Masters degree in International Business from UCSD. 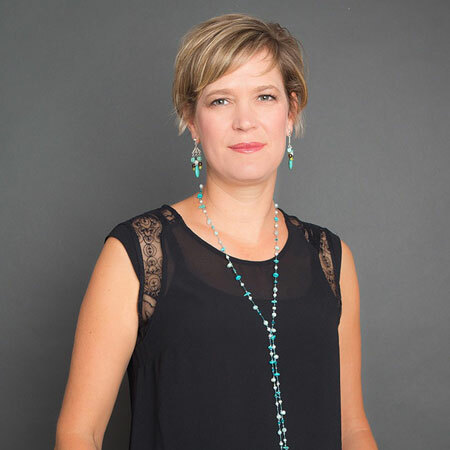 Laura comes to the LAPS Foundation with over 17 years of professional experience in business, marketing, and non-profit management. She has over 10 years of living and working abroad, including in Costa Rica, Mexico, and Japan. Laura is the 2017-18 President of the Rotary Club of Los Alamos, an active volunteer with the Girl Scouts of America, a member the Veterans of Foreign Wars Auxiliary Post 8874, and a graduate of Leadership Los Alamos. Laura moved back to Los Alamos in 2012 with her husband Bob and daughter Kaya, who attends Los Alamos Public Schools. Krystal Roach is a graduate from Los Alamos High School and long time resident of Los Alamos. She has worked at the LAPS Foundation since 2008 and has a wide range of duties including financials, website updates, and daily administrative operations. She is the mother of 2 children, Lindsay and Tristen, who also graduated from LAHS. Her spouse is Jeff Roach.